From October 1964 through to April 1975 I was working with Clive Sinclair at Sinclair Radionics: these were the early days when Sinclair was into audio amplifiers ad kits. I worked on a number of the earlier audio designs, before I went into management - I ran the service department. As a consequence, I have an amount if information on the Sinclair designs, which I could write up and add to the member's area if there is interest. There's significant amount of work doing this, hence most is likely to be in the members area! 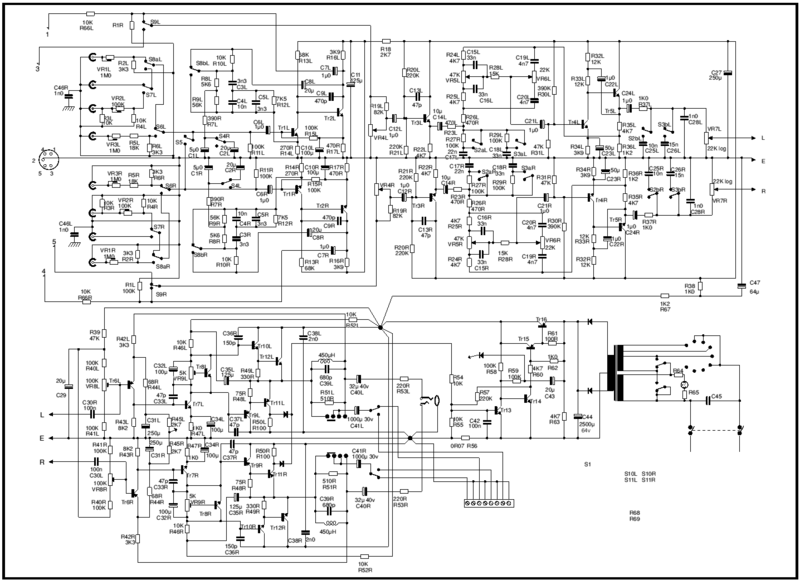 Neoteric 60 Circuit diagram is available as a pdf, for printing A3. 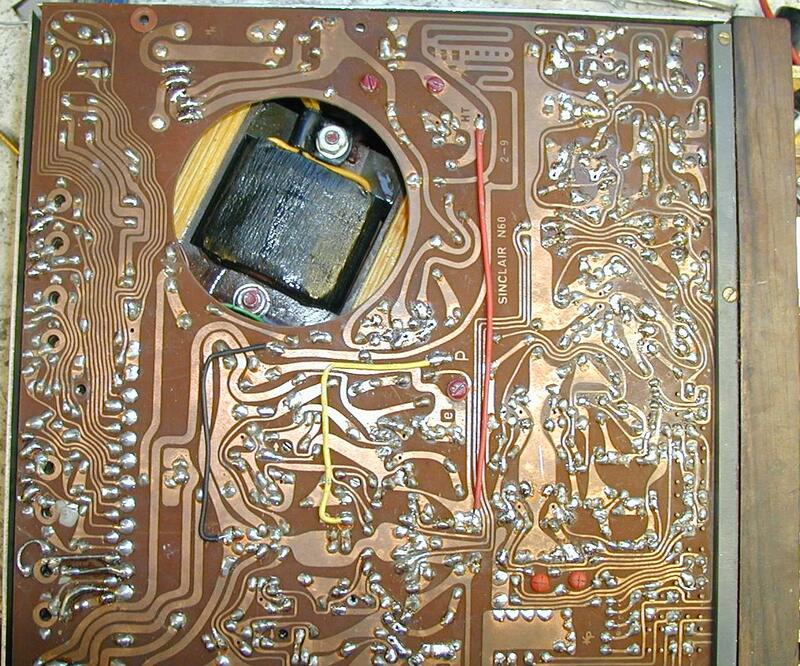 This is not a scan of an original but a completely re-drawn circuit, so is 4QD-TEC's normal very high quality. Complete instruction manual includes circuits for Stereo 60, Z 30 and PZ6. Complete instruction manual includes circuits for Project 80 Tuner, Stereo 80, Active Filter Unit, Z40, Z60, PZ5, PZ6 and PZ8. The link is to a pdf scan of the whole manual.